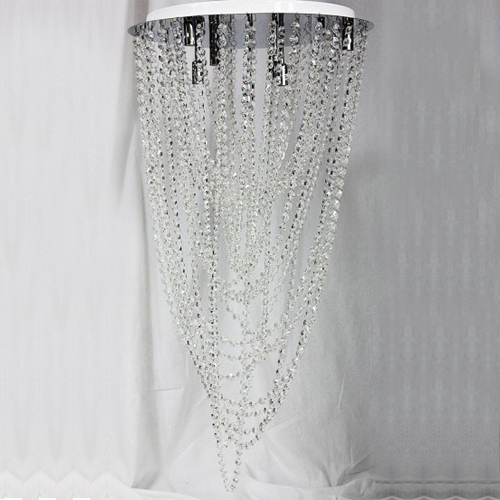 Stylish and Elegant Ceiling Light for Modern Home Interior Decor. 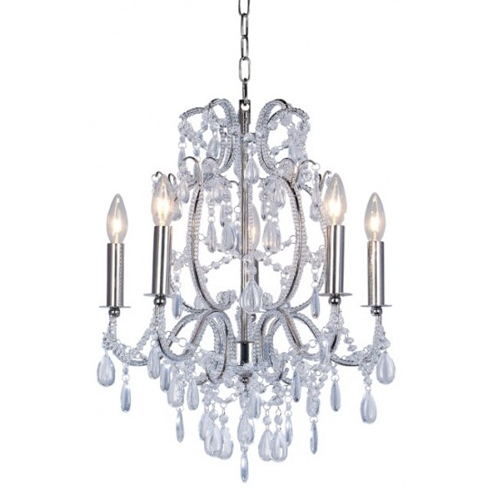 Illuminate your home in style. 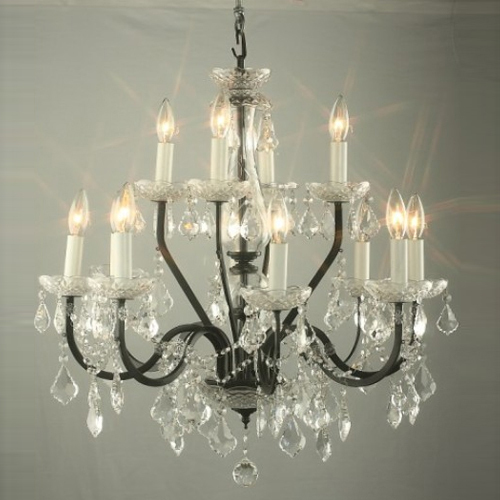 Our wonderful selection of chandeliers and ceiling lights are perfect for adding instant character and sparkle to any interior. 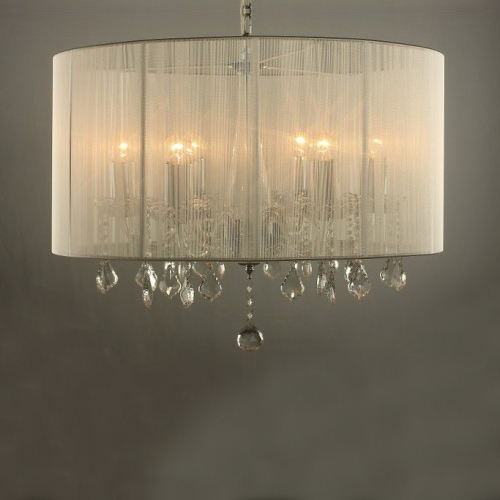 Create the perfect ceiling light combination from our stunning collection of crystal and metal, available in a variety of finishes and styles. ✓ Australian 2-pin mains plug with insulated pins compliant with AS/NZS3112 Standard. 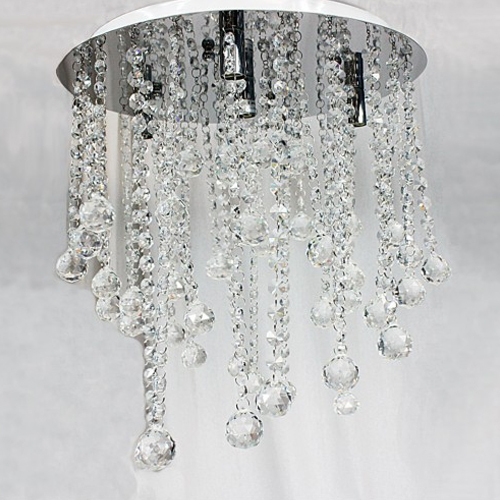 ✓ Metal Frame with Crystal. ✓ Watt Output: 12 X B15 40W Max.